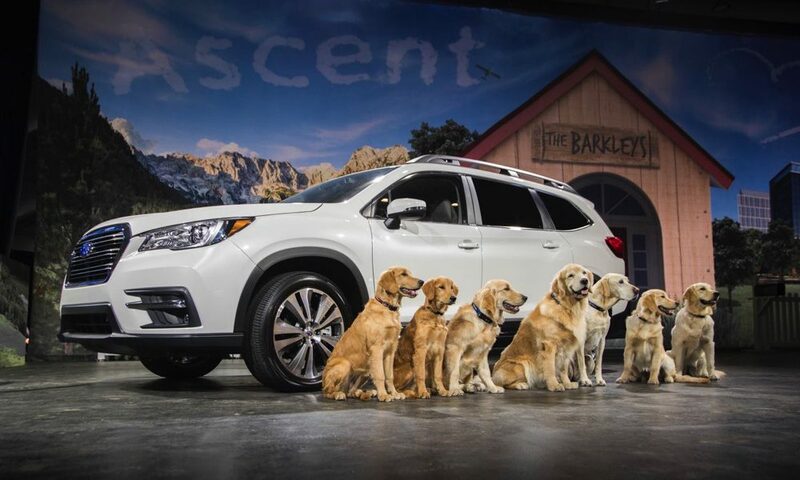 Subaru All-new Ascent : Super Size My Subaru! Subaru has come a long way in America since the first Subaru 360 microcar was imported in 1968. Now, the Subaru community has grown into several subcultures, from the rally enthusiasts to outdoor adventurists, hoonigans and pet owners. 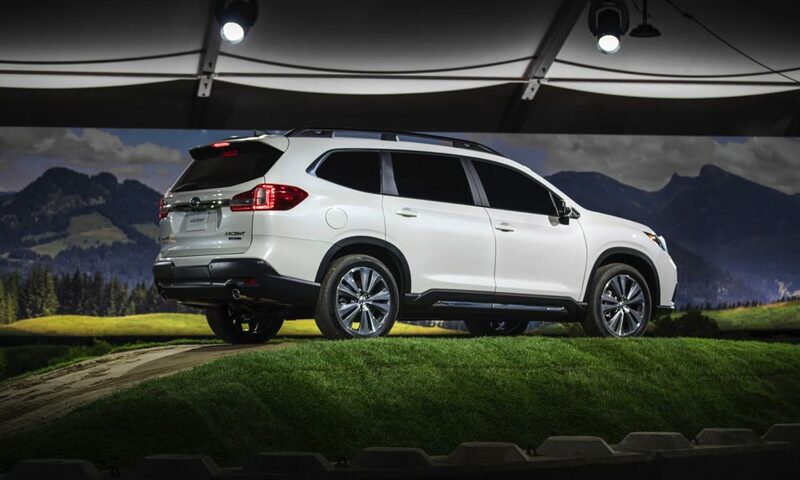 Last fall, Subaru announced an all-new vehicle aimed at the growing 7-passenger crossover market. 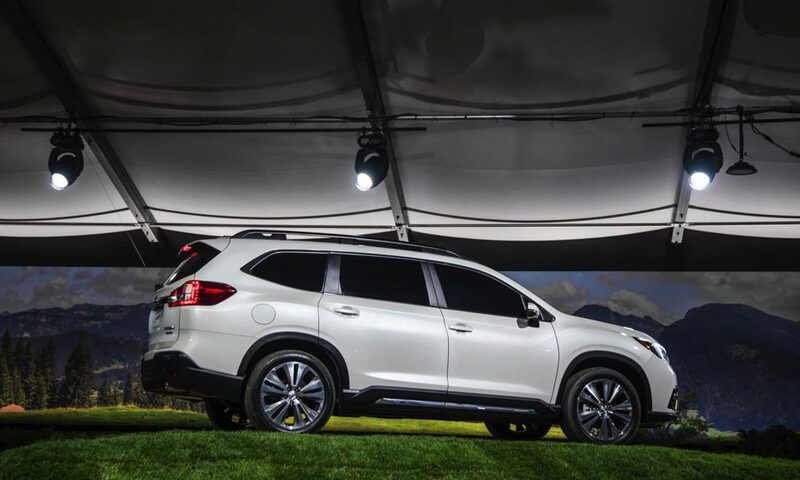 The 2019 Subaru Ascent, the largest production vehicle in the company’s history, is a CUV capable of carrying eight passengers, offers 19 cup holders and drives (we’ll guess) like a Subaru! INTERIOR: Subaru plans on giving the Ascent four different trim levels: base, Premium, Limited and Touring. 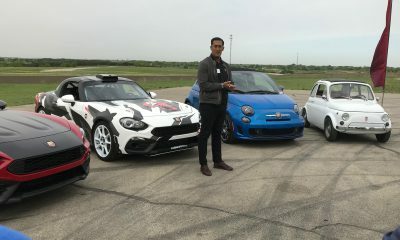 Obviously, the higher the trim level the more options become standard. 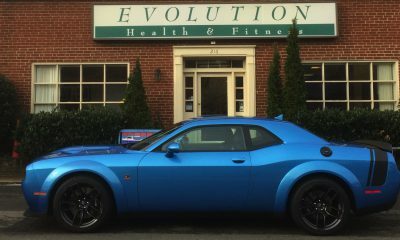 The base model will offer automatic emergency braking, lane keep assist, and a 6.5-inch multimedia touchscreen with Android Auto and Apple CarPlay compatibility. 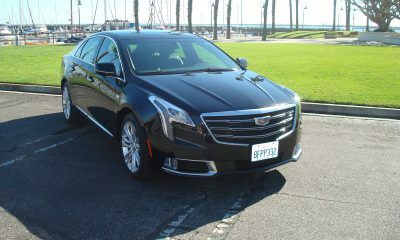 All trim levels will have 19 cup and bottle holders, and third row bench seating to allow up to eight passengers. Standard on all trim levels will be Subaru’s Auto Vehicle Hold, which works like Hill Assist. When a driver comes to a complete stop the Ascent will hold itself in place without the driver needing to keep their foot on the brake. 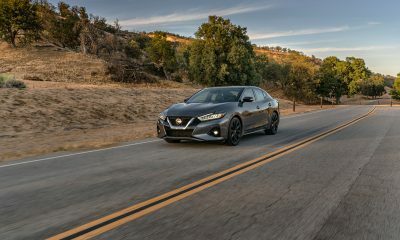 Higher trims will have an upgraded 8-inch touchscreen, Wi-Fi connectivity, and leather interior options. 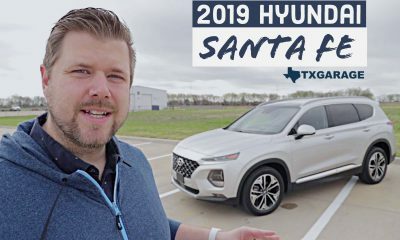 Added safety features like high beam assist, blind spot detection, and rear-cross traffic alerts are available once you go above the base trim level. 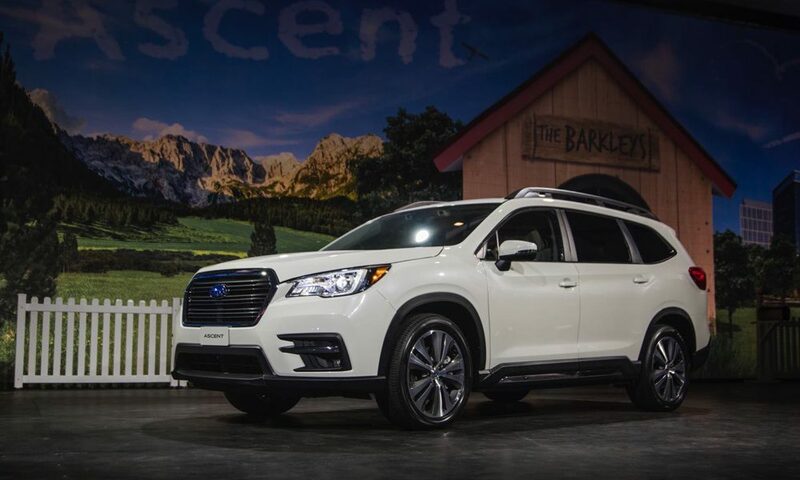 EXTERIOR: The 2019 Subaru Ascent looks like a Forester that started lifting weights and drinking protein shakes three times a day. 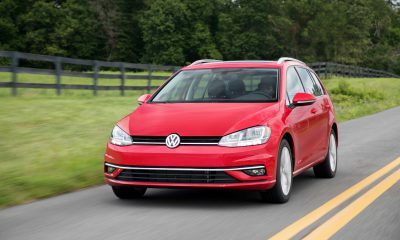 Its broad-shouldered and bulky, but that’s because it needs to hold up to eight people and whatever cargo they bring with them. 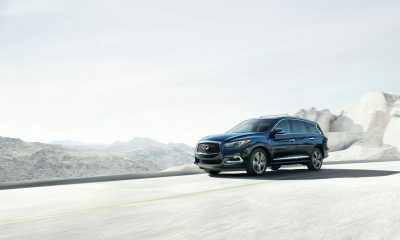 Subaru stated that they wanted the styling of the Ascent to have a “commanding presence”, and I believe they’ve done that. Anyone driving in a smaller crossover will be able to spot Subaru’s emblem overcrowding their rearview mirror. 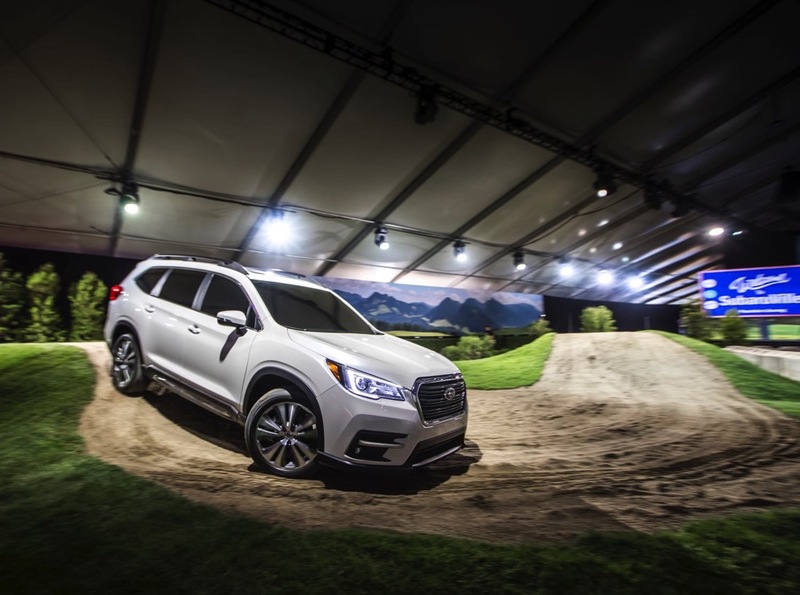 SPECS AND PERFORMANCE: Subaru has always taken pride in building small vehicles that offer capability and performance on almost any terrain. The Ascent isn’t a small vehicle; however, it will be powered by an all-new 2.4-liter turbo BOXER engine producing 260 horsepower. 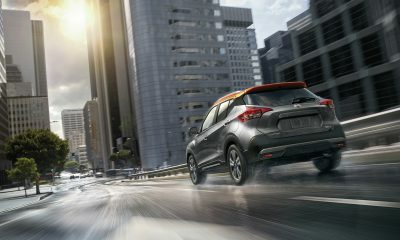 Matched with Subaru’s Symmetrical All-Wheel Drive and 8.7 inches of ground clearance, this is a recipe for capability when the road turns wild. 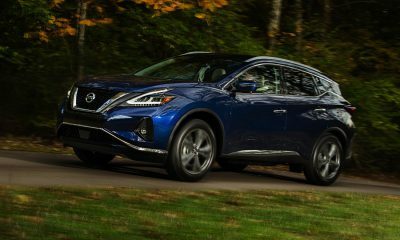 Premium trim levels and higher will have a 5,000 lb towing rating. 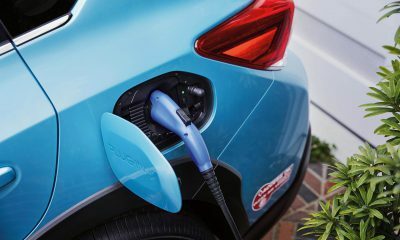 Even with the Ascent’s size, Subaru states that it will be able to reach 500 miles of range with a full tank. 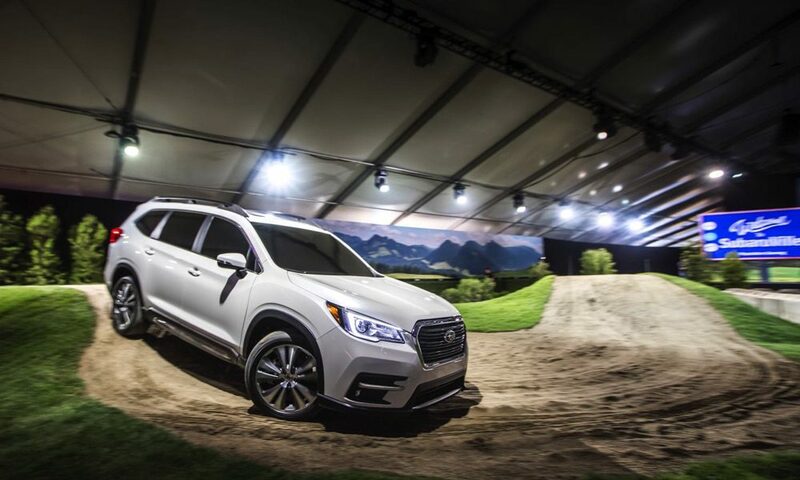 On paper, the new 2019 Subaru Ascent looks like a great contender in the four-cylinder CUV/AWD market, competing in a category populated by the Mazda CX-9, Dodge Durango, Toyota Highlander and Ford Explorer.